There are certain times of year when business owners are busy tackling the day-to-day tasks that come with running a business, they may forget it’s time to lodge their BAS. Lodging your BAS on time not only fulfils your obligations, it can also be beneficial to your business. You can lodge electronically, by mail, or over the phone (for nil lodgements), but you must lodge on time to avoid penalties. The due date for lodging and paying is displayed on your business activity statement (BAS). If the due date is on a weekend or public holiday, you can lodge your form and pay on the next business day. The due date for your monthly BAS is usually on the 21st day of the following month. If the due date is on a weekend of public holiday, you can lodge your form and make any payment due on the next business day. It is essential that you lodge your BAS on time. Lodging a BAS on time will avoid penalties and provide other commercial benefits for small businesses. The quarterly BAS contains information that can be used as a snapshot of the business’ financial position, which can be used to track business performance. Building a good ‘track record’ with the Tax Office can serve to demonstrate your commitment to fulfilling your obligations as a business owner. This history may be useful if ever the need arises to make arrangements such as deferral of payment. Furthermore, fines can vary in amount and may even be higher if the business has a poor lodgement history. Most importantly, by lodging on time you can direct your attention back to your business. 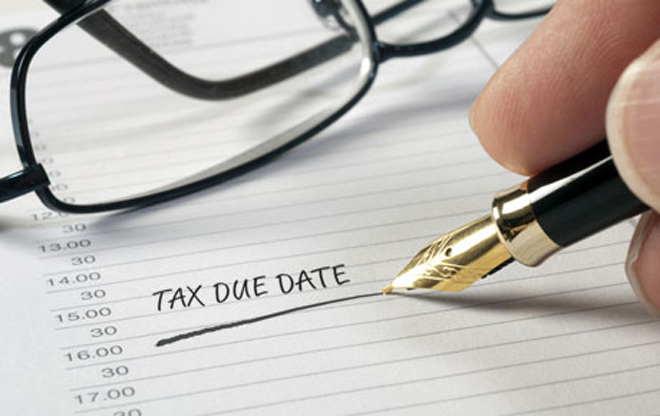 Remember, even if you cannot pay on time, you still need to lodge your BAS by the due dates or penalties and interest may apply. There are useful tools to help you remember; take advantage of the calendar app on your smart phone to set reminders and alerts or add an ‘appointment reminder’ to your business Outlook account. With over 25 years of industry knowledge and experience, Prokol has been built on strong professional relationships and a commitment to delivering outcomes aligned with the diverse needs of our client’s short and long-term objectives. Prokol are trusted experts across a range of bookkeeping services. We provide extensive financial solutions to your business including bookkeeping, reporting, administration and software training.